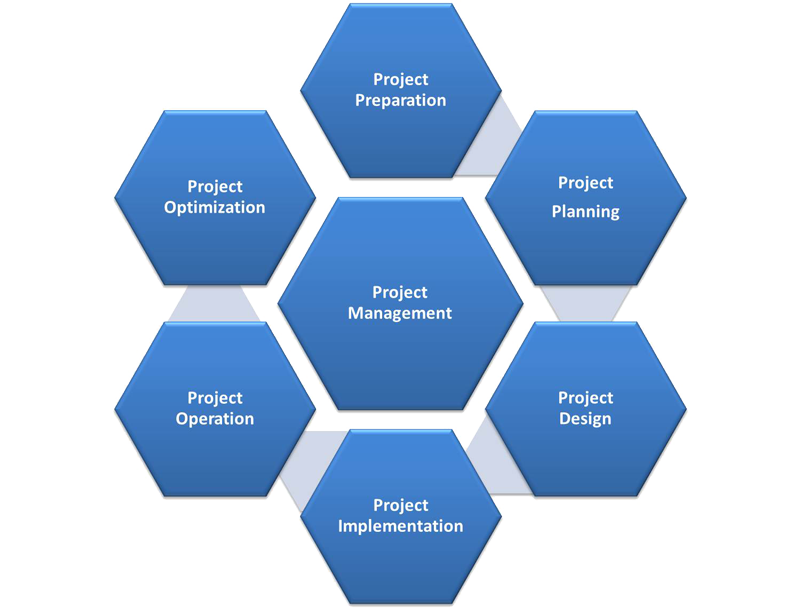 We will not pretend to be able to redefine Project Management, or refine its well-tested methodologies. But rather assist you in understanding the scope of your project, and provide you with revolutionary tools that if utilized correctly, your project will never fail. From defining the deliverables, assigning the resources, defining the risks, setting up the different project area’s plans, to creating project-tailored tools to help the PM and the team execute the project.